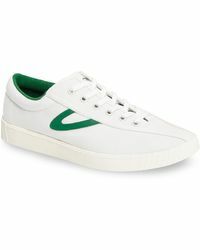 Established in 1891, Swedish brand Tretorn has transformed functional footwear into covetable accessories. 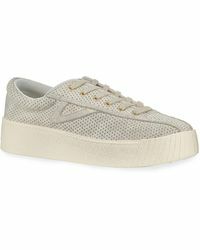 Building a reputation for dependability and discreet luxury with its iconic rubber boots created in bold hues, complete with modern details including wedge heels, Tretorn was also the first company to launch the first luxury sport shoe, the Tretorn sneaker. 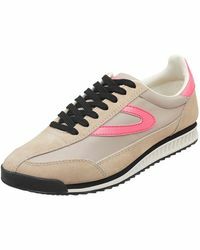 Inspired by vintage sneakers from the 50s, look to Tretorn's range of sneakers for a unique, retro twist on functional footwear. 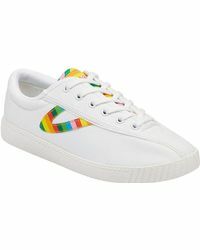 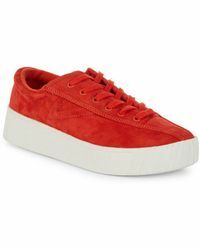 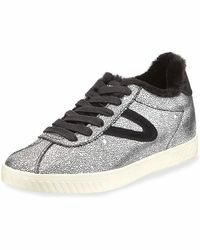 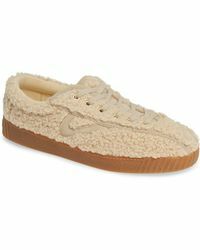 In a range of colours and bold prints, these sneakers vary from lightweight canvas styles to suede high tops, for a collection to suit looks from dresses to pants.